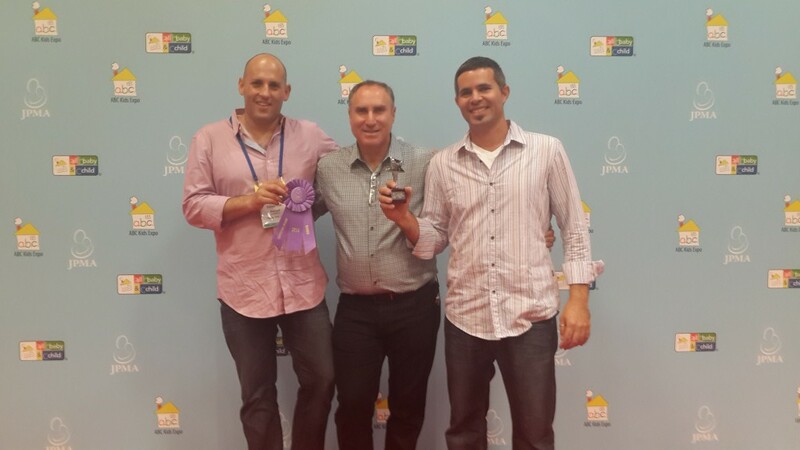 We’ve been on a whirlwind tour showcasing Doona over the past few weeks. From Vegas to Cologne, our Doona has crossed the Atlantic with fanfare and fireworks. (Okay, okay… maybe not fireworks). 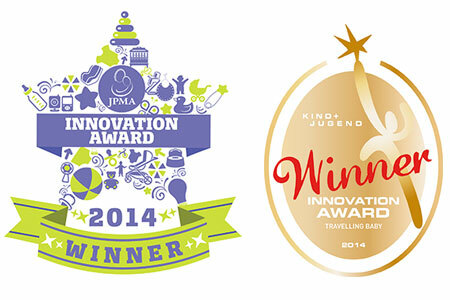 Nonetheless, we are so proud to announce that we won the JPMA 2014 Innovation Award at the ABC Kids Expo in Vegas! 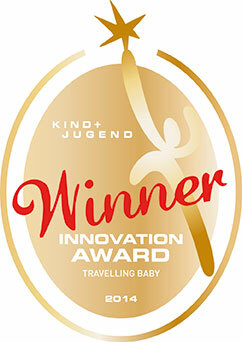 And if that weren’t enough- we are stoked to have also received the coveted Kind & Jugend Innovation Award 2014 in Cologne! 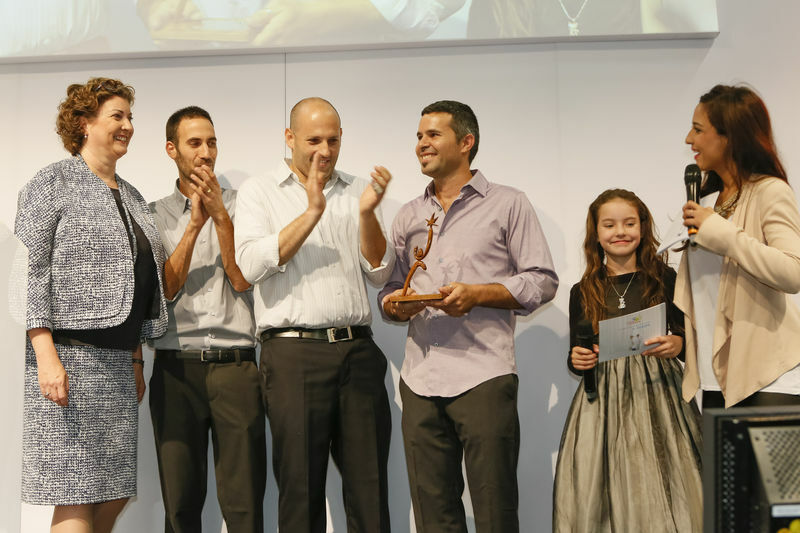 From day one, our mission at Simple Parenting has been to exceed the highest standards in design, function and safety and we are humbled by the recognition we have received to date. Check out our photos! !